Guys the Lilly Pulitzer sale is here!! The best sale of the year starts tomorrow and I can't be more excited. 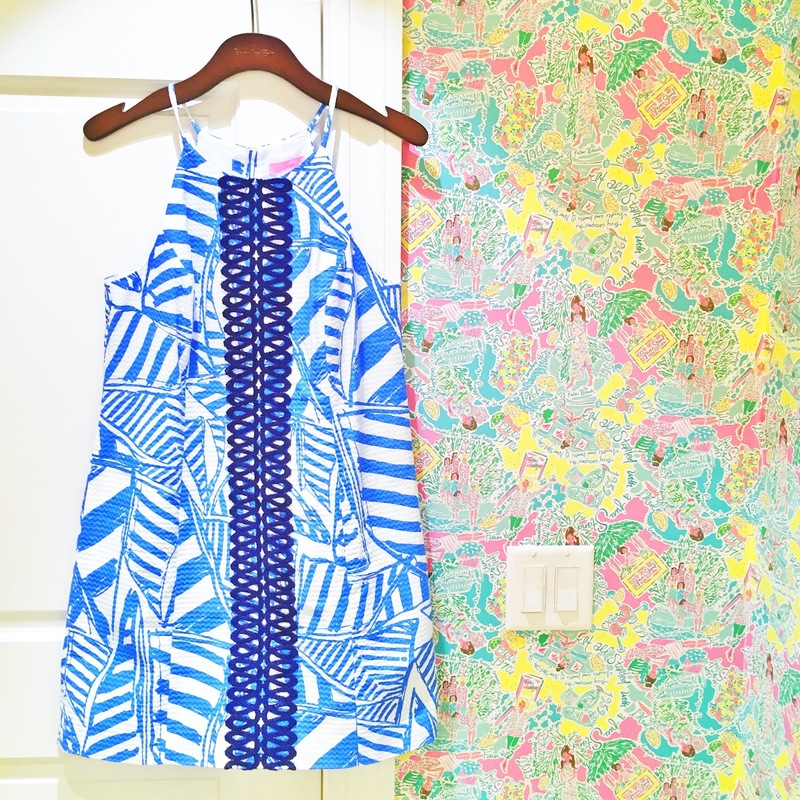 Lilly never goes on sale except for these two major sales a year. 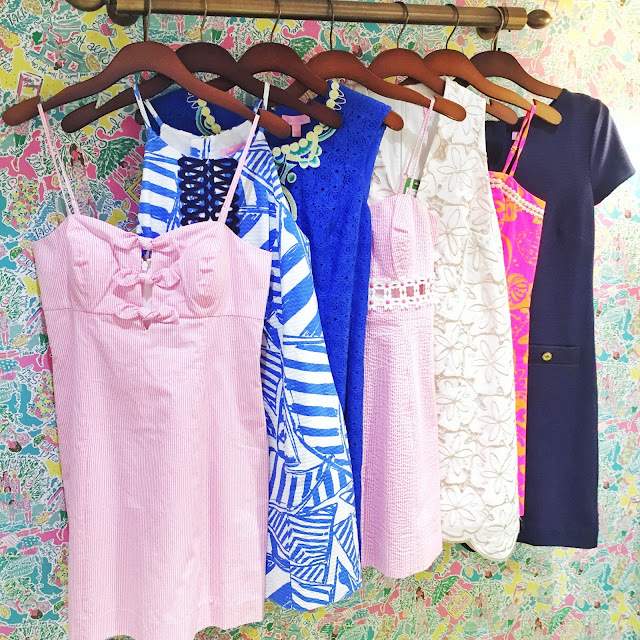 They seriously have the best prices and it's the perfect time to stock up on all things Lilly. Just like every year, I love to share my tips for shopping so you can snag the best items when the sale starts. I mean, by now I'm a seasoned pro. LET'S GET READY!! This is a MUST! Create an account today and make sure your payment is up to date. The site goes down tonight and opens tomorrow morning with the sale and things go soooo fast. The billing info and account set up is not something you want to hassle with in the morning. Set this up now and get ready to shop. You'll thank me later! Lilly has a ton of really great tips and tricks so read up and learn from the best. Literally every question you may have is here. It's so helpful! I have my alarms set for 7:45 am ET so I can wake up and just start refreshing haha. I sit there -- no joke -- for 15 (maybe more) minutes getting ready. 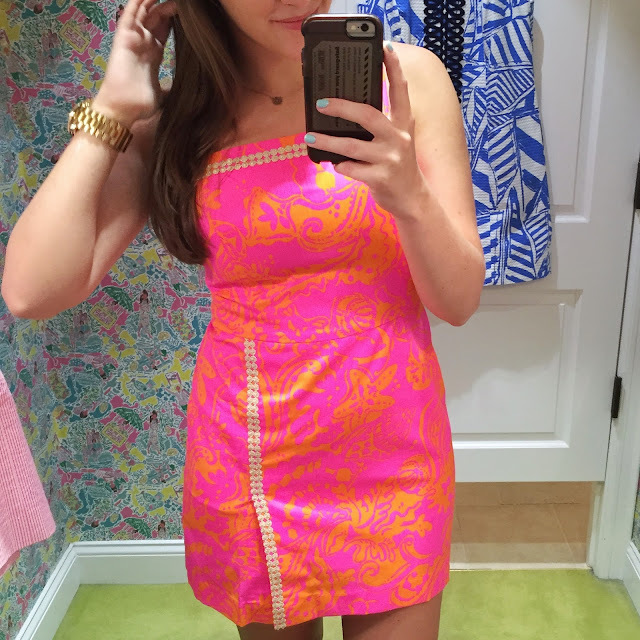 I love to shop early and if you're there right on time, you usually get what you want! I like to think this is my special trick. I know what my sizes are (6/8 and S/M) in Lilly and right away I'll filter to make sure the only things I'm looking at are things I can wear. Worst thing is to find something you want to buy and realize they don't have your size. It's all about efficiency when shopping peeps! This is a HUGE tip. Lilly does NOT hold things when they're in your cart. So if you want something, buy right away. I promise you that it well sell out otherwise. Lilly puts everyone into a virtual line when they enter the site and you can miss out on things from not buying quickly! You can check out my tips from the last two years here and here! And you can watch my last After Party sale video here. You really can't beat the food at this place; they have the best vegetarian meals and the most adorable dishes for the kids. The service at best halloween party nyc also was impeccable. The salad I had for dinner was delicious as well as the scallop appetizer. The main course of filet mignon and dessert soufflé was also awesome!